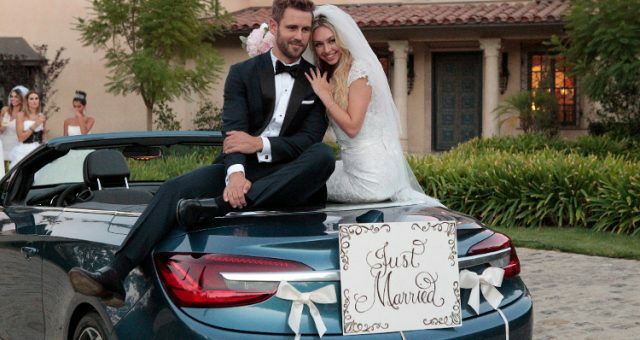 Get all the juicy The Bachelor spoilers and what’s going to happen in the upcoming episodes! 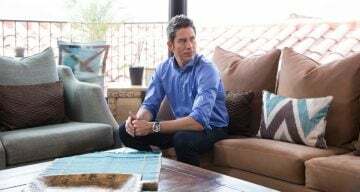 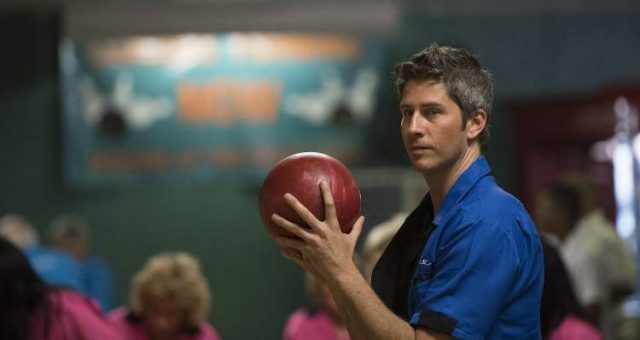 Lauren S. from “The Bachelor”: Did Arie Make the Right Choice with Lauren? 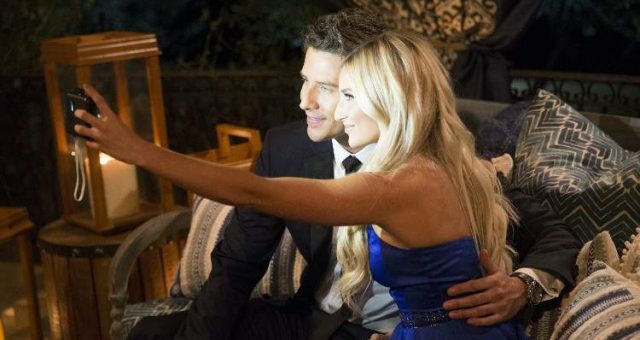 Does Maquel Cooper’s Ex-Husband, Josh Munday Show Up on “The Bachelor” to Start Chaos? 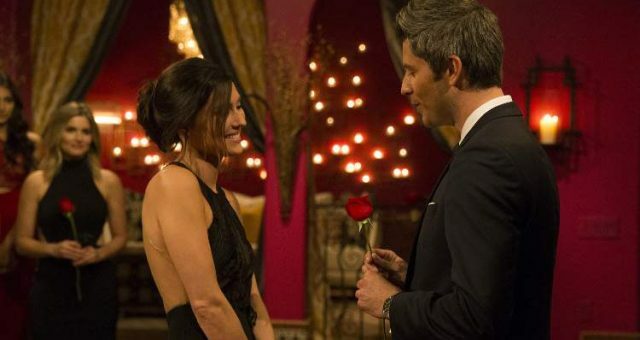 ”The Bachelor” Spoilers: Whose Ex-Boyfriend Showed Up on “The Bachelor” Last Night? 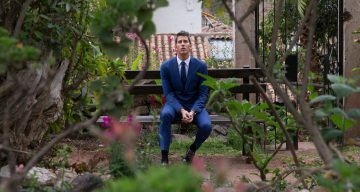 “The Bachelor” 2018 Week 1 Spoilers: Who We Think Will Win “The Bachelor” 2018! 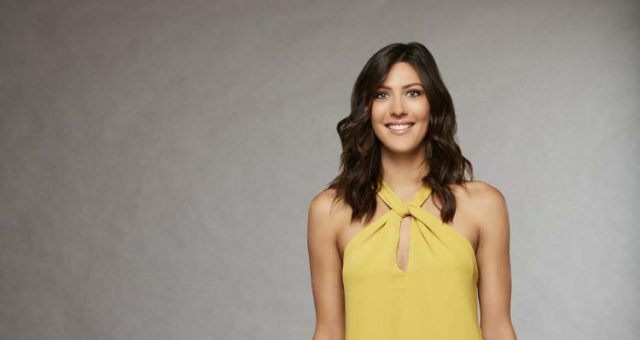 “The Bachelor” Season 21 Finale Spoilers: And Then There Were Two —Raven and Vanessa! 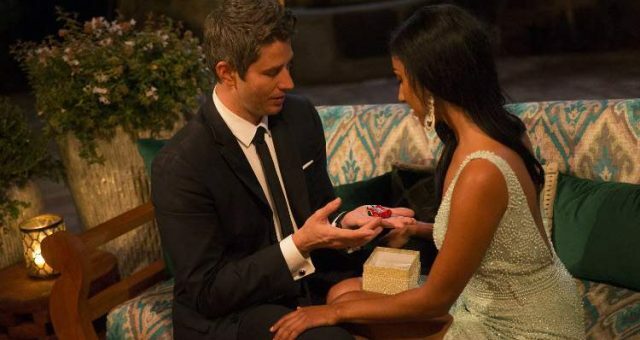 “The Bachelor” Finale Spoilers: Are Nick and Vanessa Still Together? 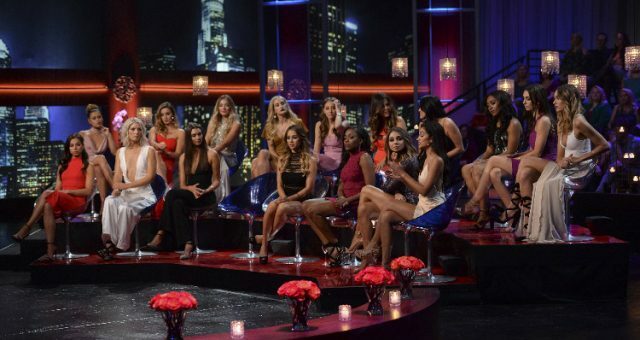 “The Bachelor” Episode 10 Spoilers After We Bid Adieu to Season 21 Villain, Corinne Olympios! 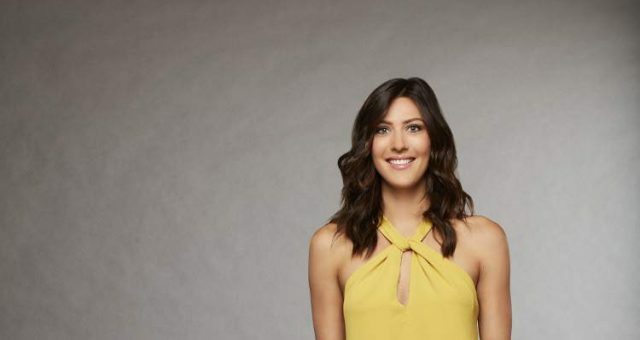 “The Bachelor” 2017 Spoilers: Why Does Andi Dorfman Show Up and What Does She Want? 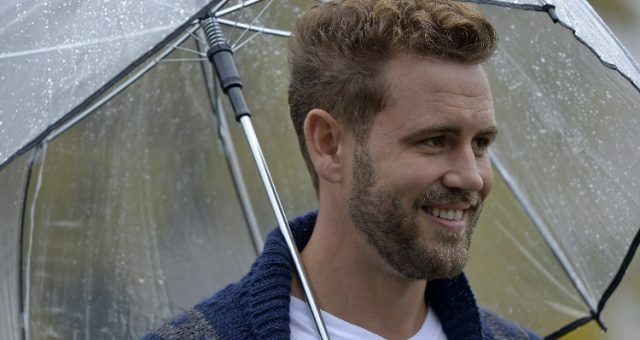 “The Bachelor” Week 9 Spoilers: Does Nick Finally Send Corinne Home Next Week?